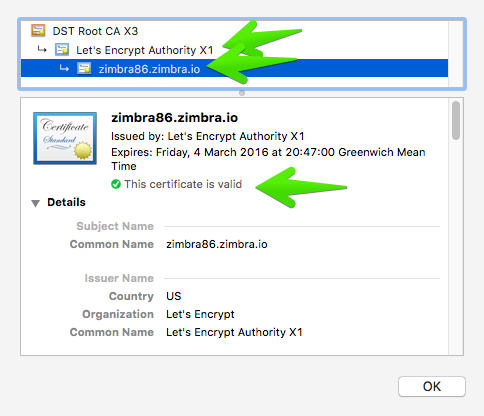 Installing Let’s Encrypt on a Zimbra Server | Bots! drwxr-xr-x 2 root root 4096 Dec 5 16:46 .
drwx------ 3 root root 4096 Dec 5 16:46 ..
drwxr-xr-x 2 root root 4096 Jul 15 22:59 . 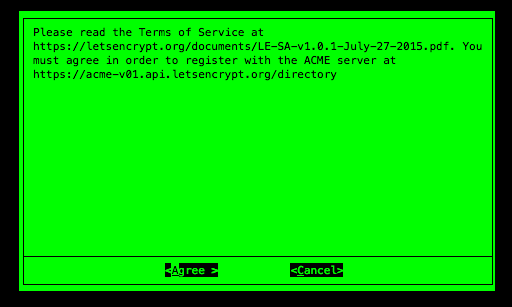 This entry was posted in Administrations, Configurations (Linux) and tagged Let's Encrypt, zimbra. Bookmark the permalink. 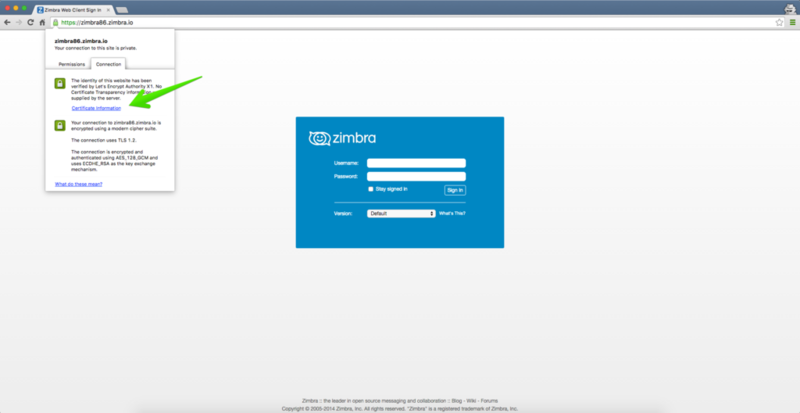 Great tutorial … thanks … J.-P.